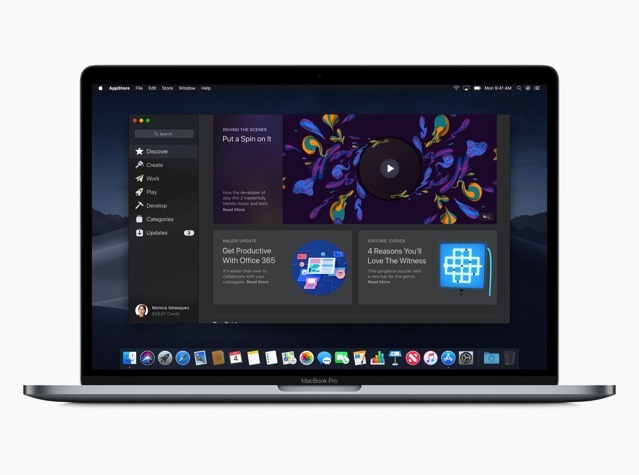 Despite Thanksgiving Monday, Apple has released macOS Mojave 10.14.1 beta 3 for developers today. No word on what’s new in this third beta of macOS 10.14.1, but we’ll share any significant updates in this post later. 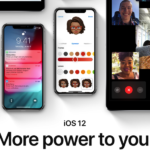 Earlier this morning, Apple released iOS 12.0.1 for the general public, which addresses some bugs for iPhone XS and iPhone XS Max users, and more.